This weekend is probably one that local music lovers have been looking forward to for several months, as singer-songwriter Ed Sheeran is set to perform on both days at the Singapore Indoor Stadium. The musician got into a bicycle accident last month and injured both his arms, forcing him to cancel gigs in Taipei, Osaka, Seoul, Tokyo and Hong Kong. The sold-out Singapore show tomorrow marks his return to the stage following that mishap. We can’t wait to hear hits such as Perfect, Shape of You and Castle on the Hill live. Also playing tomorrow is ’80s singer Belinda Carlisle — the one behind tunes such as Heaven is a Place on Earth — at The Star Theatre. If you’re more keen on less mainstream music, do drop by the Esplanade’s ongoing Mosaic Music Series, which features a lineup of international acts such as Grammy-nominated Norwegian artist Bernhoft and Danish jazz vocalist Sinne Eeg. In other news this week, Joel Robuchon Restaurant and L’Atelier de Joel Robuchon revealed a major change in their kitchens — one that leads us to wonder if their status in next year’s Michelin Guide Singapore will be affected. Get the lowdown on it here, and scroll through the rest of this week’s The Cheat Sheet for more stories worth reading. 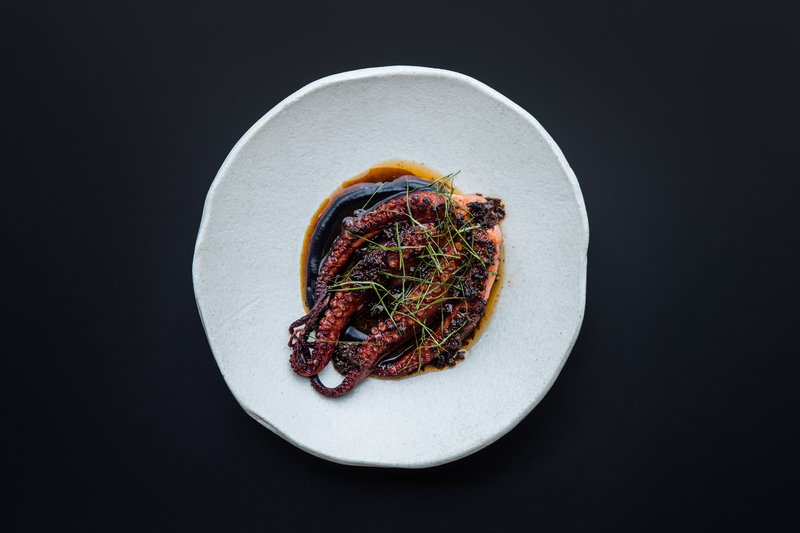 Grilled Fremantle octopus with squid ink, red vinegar, and XO sauce. Rising Australian chef Clayton Wells‘ first Singapore restaurant is finally open. Here’s what to expect and order at Blackwattle, located at Amoy Street. Southbridge is one of our go-to spots for delectable oysters and drinks. Nothing beats slurping down fresh oysters paired with tasty cocktails, especially at the end of a busy work week. 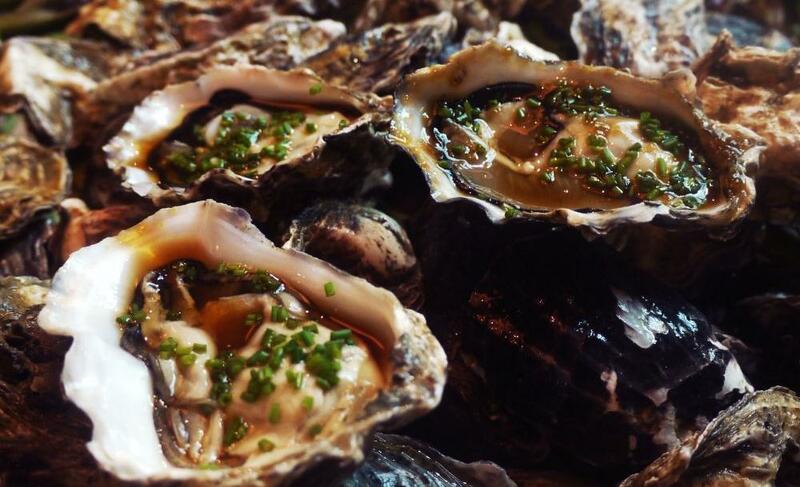 Here are 8 of Singapore’s finest oyster bars. A gorgeous statement piece by Georgian designer George Keburia. The small town of Tbilisi, Georgia isn’t exactly what comes to mind when one thinks of fashion capitals. 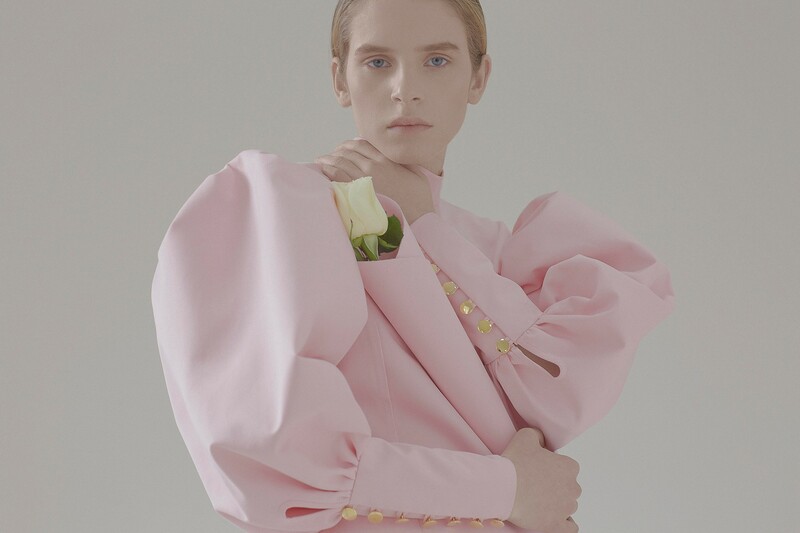 But that looks set to change, with a new wave of Georgian designers stepping out with some seriously fascinating designs. 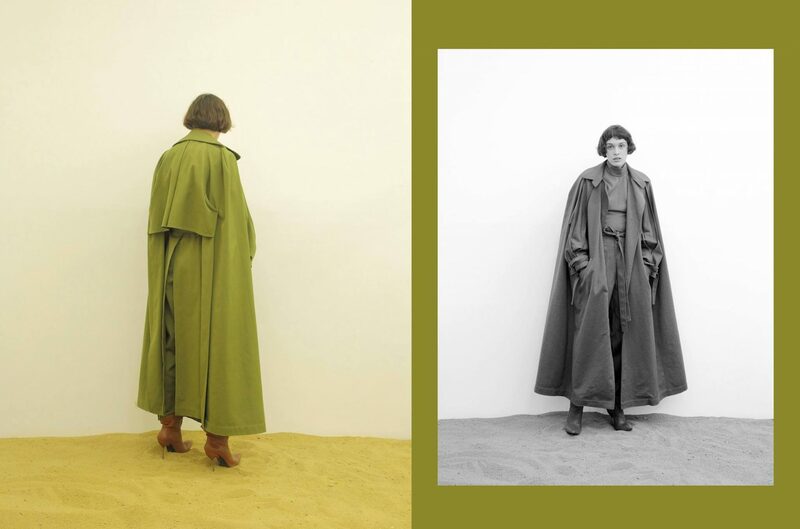 Hot off the Tbilisi Fashion Week runways, here are 5 up-and-comers to watch. 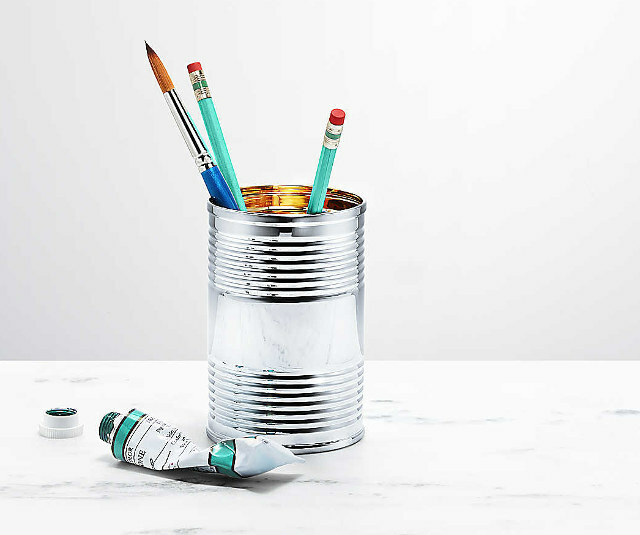 The most expensive pencil holder you’ll ever own. Tiffany & Co. may be more known for offering glittering jewels presented in its iconic robin egg blue box. But the brand has recently released Everyday Objects, a collection of luxed up home accessories such as a $12,300 ball of yarn, S$1,360 tin can, and $612 ruler. What a time to be alive. What we would give to be back in Deer Valley, Utah. 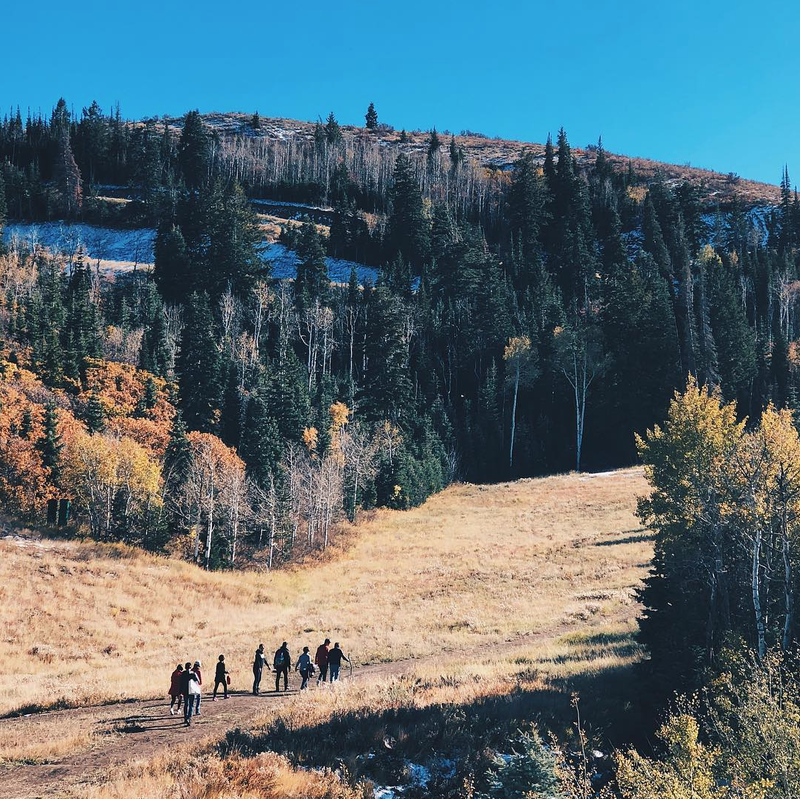 As Singapore’s heat and humidity bears down on us, we’re wishing that we were 14,000km away in Deer Valley, Utah, basking in its cool climate. Or, well, anywhere else except here. If you’re desperately in need of some travel inspo, check out our guides to the best luxury lodges in Australia and the most lavish hotels in Lucerne.